Marie Marthe was born on April 8, 1948 in Port-au-Prince, Haiti. 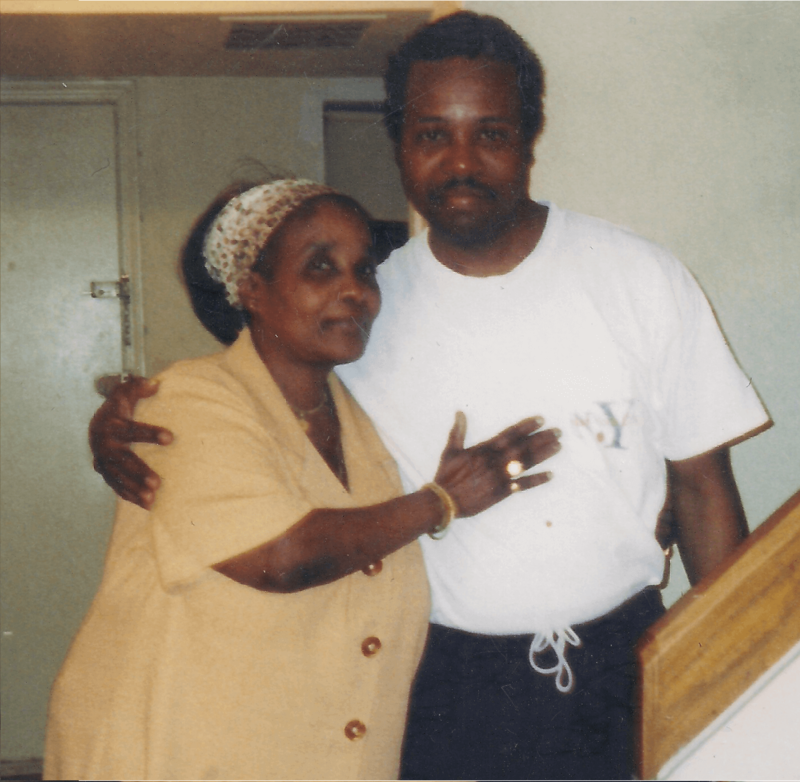 She was the only child born to parents, Fanicia Pierre (Mama Jo) and Joseph Pierre. Her parents adored her and did everything to make sure that she had all opportunities in life. Her parents and loved ones endearingly called her by her middle name, Marthe throughout her childhood and life. 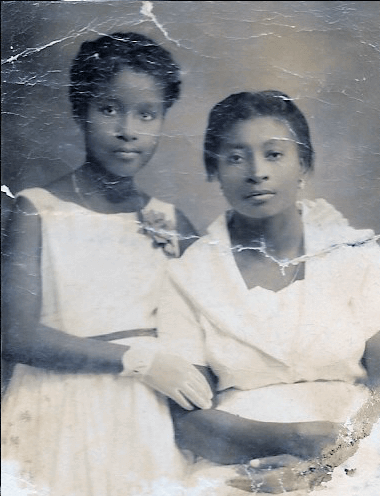 Though Marthe was an only child, biologically, she was blessed and fortunate enough to have a best friend since infancy, Vitania, who she called sister. Tania was so much of a sister to her that her children would end up calling her “Auntie” their entire lives. 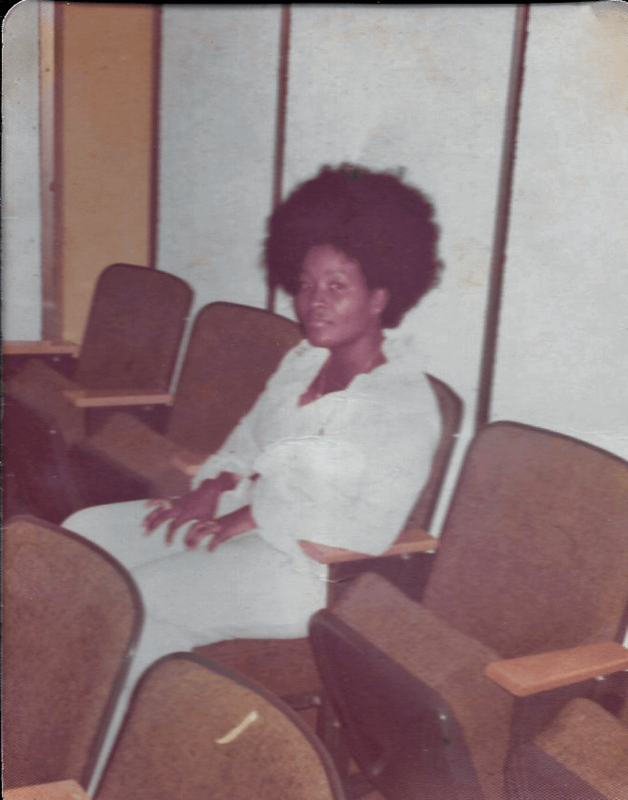 It was through continued sacrifice of her mother, “Mama” Jo Pierre, that Marthe was able to eventually come to the United States in 1972. Less than two years after immigrating to the United States, Marie Marthe Pierre met and married the love of her life and life partner, Henry Guy Ternier. 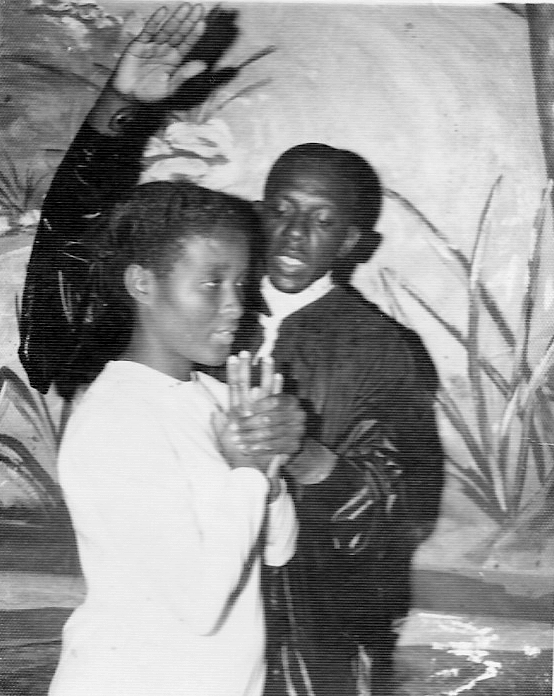 They later learned that, though they had the same circle of friends and loved ones in Haiti, their paths never crossed until they were both in the US and introduced by Marthe’s sister, Vitania and Tania’s husband, Antonio who was the best man at their wedding. Both Marthe and Henry are proud naturalized citizens of the United States of America. Out of the Union of Marthe and Henry came two daughters, Karen and Sabine. Marthe also gained a son, Accel. 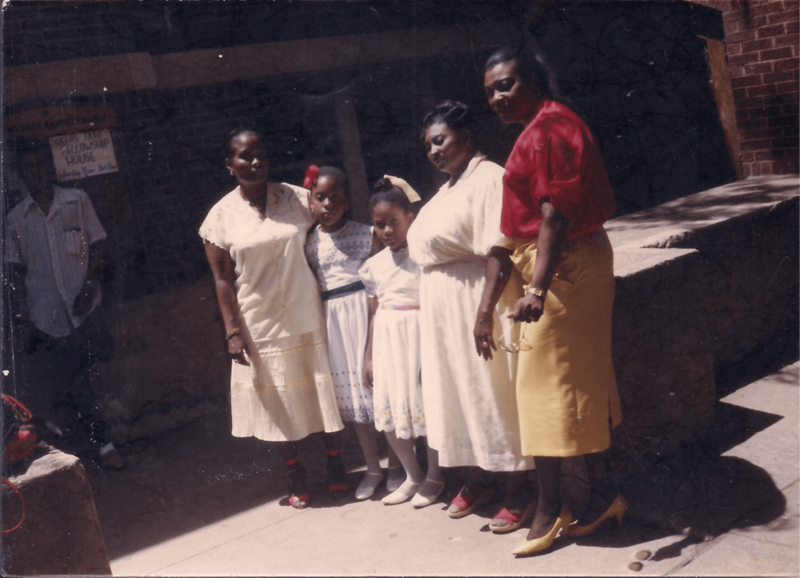 Marthe loved all of her children and did the very best she could to give them the best life. It was through Marthe’s continued sacrifices that Karen, Sabine, and Accel learned and witnessed the true meaning of total devotion and sacrifice and love. Professionally, Marthe worked as a preschool teacher for many years. Ultimately, she made the decision to make a career shift in order to spend more time with her children as they grew up. 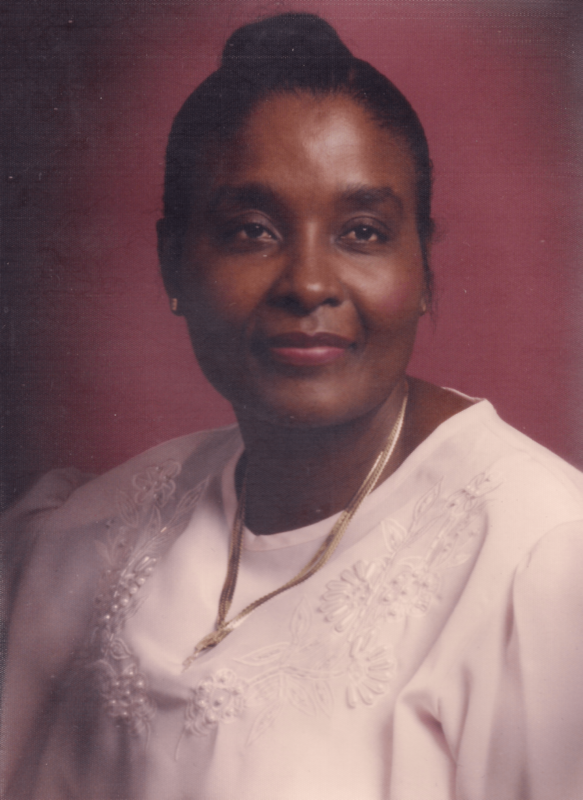 For over two decades, “Miss Marie” provided child care for families in their homes. She impacted the lives of all of the families she cared for. Marthe continued to demonstrate ultimate sacrifice when the family faced tribulation. Her daughter, Karen, was diagnosed with a rare life threatening illness in 2011 after being sick for many years. 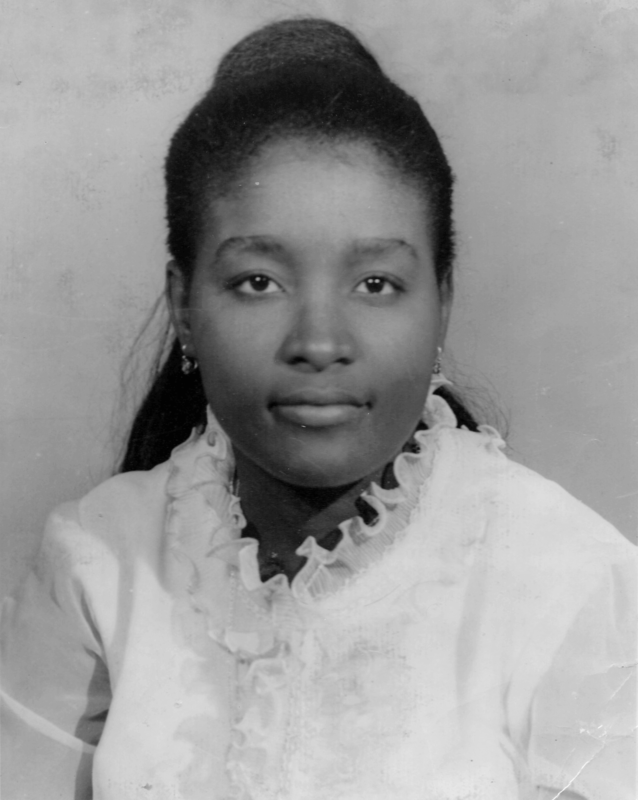 Marie Marthe spent many years caring for her daughter and her grandchildren tirelessly, nurturing Karen back to health. She demonstrated such sacrifice and giving to all of her children and to others she cared for. Marthe was a devout Christian. She made sure that she raised her children with strong Christian values. She loved serving in the church and being an active member until she was no longer able to physically attend church services. However, church was always in her heart. While having visitors in the hospital or at home, even when Marthe could not speak, people witnessed tears rolling down her cheeks every time a worship song was sung. Marthe’s favorite songs included “You Raise Me Up” and “Take Me to the King”. Marthe was a part of a beautiful friendship! 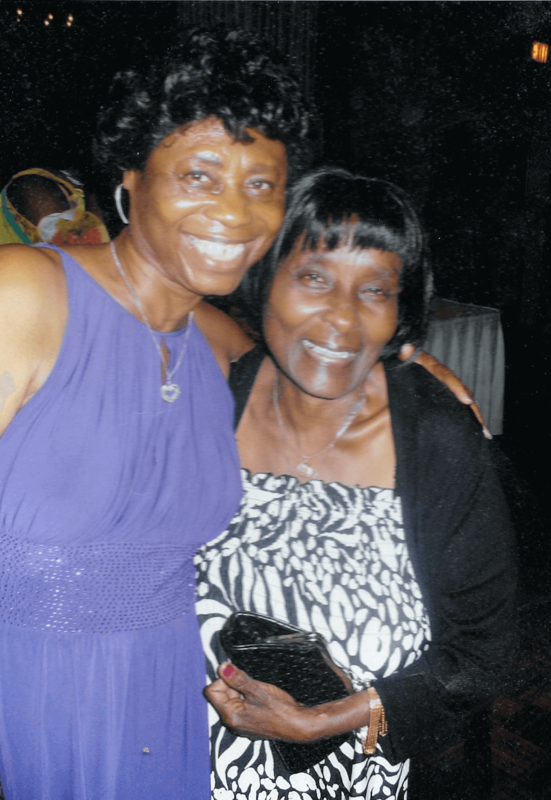 Her sister circle became complete with lifelong friend, Immacula Dieudonne. Vitania and Immacula endearingly called Marthe, “Tou Tou”. Marthe’s children endearingly called Marthe, Vitania, and Immacula the “Three Musketeers”. The three of them were the best of friends. Sisters for life, they did everything together, including raising their children to know each other as “cousins”. Now, the three have become two. Marthe was heart-broken when her mother passed away on October 30, 2012 with Alzheimer’s type Dementia. She said that she felt lost without her mother whom she was very close to. 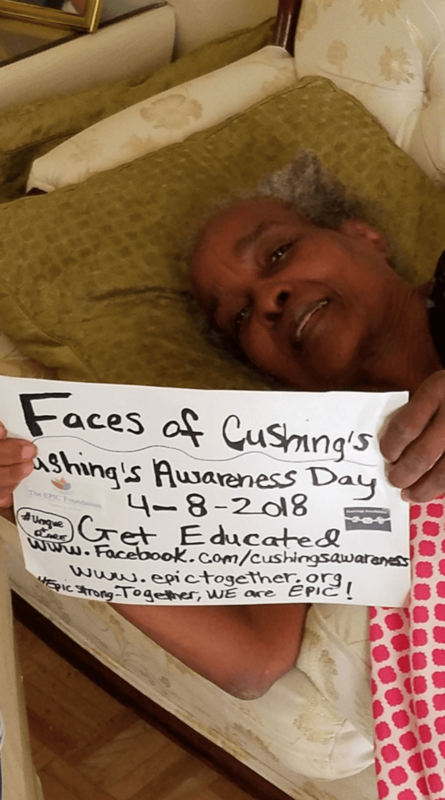 In the same way that Marthe fought for her children; her children fought to seek a diagnosis and get her properly treated when they started noticing strange symptoms. 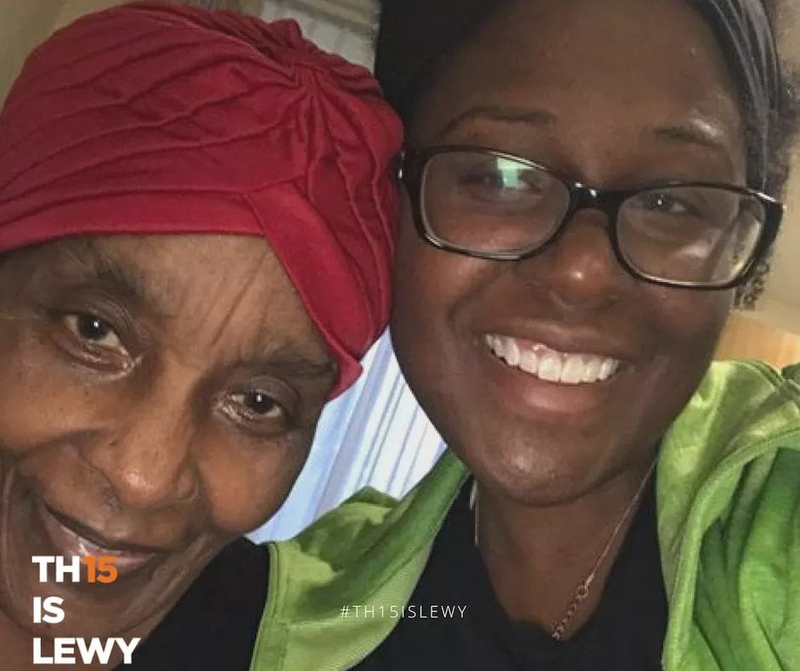 She was first diagnosed with early Dementia in 2016. After her children fought for help, Marthe was ultimately diagnosed with Lewy Body Dementia in October, 2017. Her children never gave up on their fight to seek adequate treatment while Marie suffered with this illness. On October 18, 2018, Marie Marthe Ternier left this life to rest in the arms of her Heavenly Father. She is buried on the same day as her mother, Saturday November 3rd, 6 years ago. 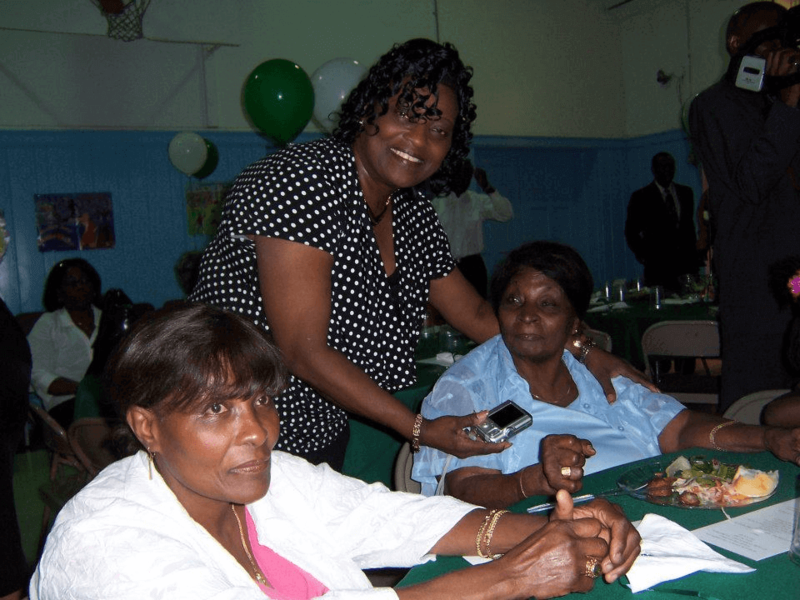 Marie Marthe Ternier leaves behind her two “sisters” Vitania Thomas and Immacula Dieudonne. 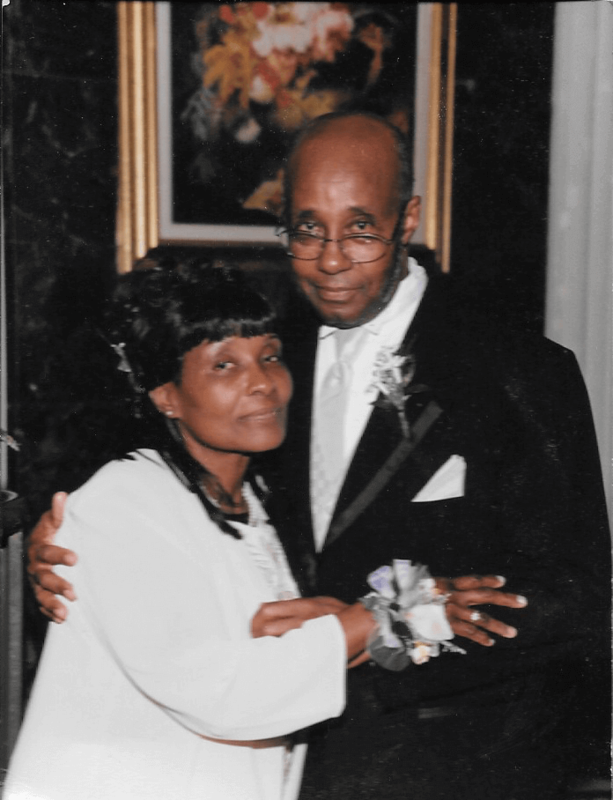 She leaves behind her cherished husband, Henry Guy Ternier. Marie cherished all of her children: Accel (Mimose), Karen (Craig), and Sabine (Charles) as well as her grandchildren, Henry, David, Courtney, Leslie, Leah, and Madison. 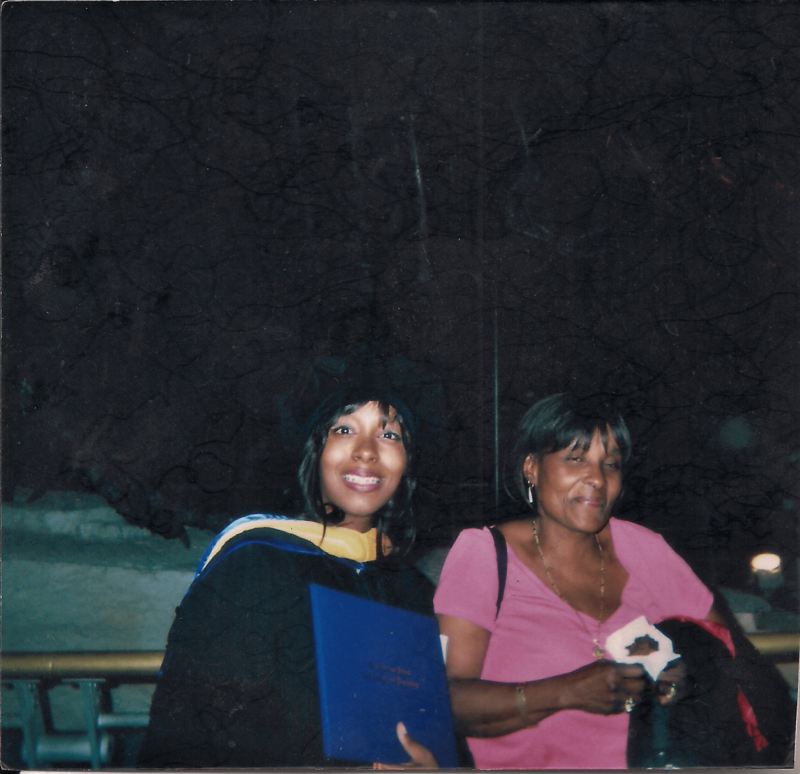 Her memory continues to be cherished by many cousins in Haiti as well as many loved ones here in the US. Marie Marthe Ternier impacted the lives of so many! She is forever cherished and her legacy lives on forever! 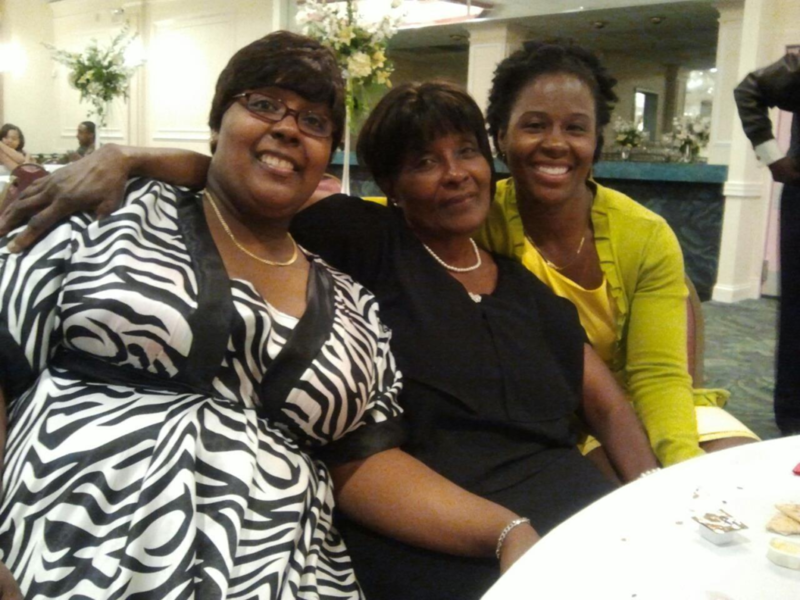 Rest well Mommy! We honor you as Person of the Month!